NINGBO CMC CO., LTD., was set up in 1992 in Ningbo, China ,sharing fast and healthy development in last decade with our partners. NINGBO CMC CO., LTD. covers 23,500 m2 workshops with a team of more than 800 people, and passes the evaluation of ISO9001, BSCI and SA8000. Our QC & RD (quality control, research and development) department cooperates with Chinese top universities to enhance our QC standard and keep advanced at RD level. 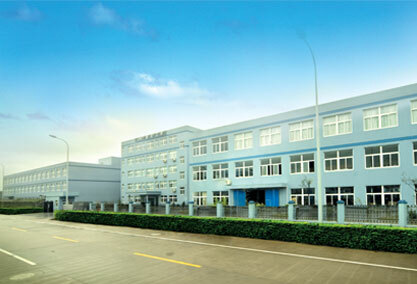 NINGBO CMC CO. LTD. keeps on developing new designs, concepts and products to satisfy global needs. 2. INTER-UNION TECHNOHANDEL GMBH, PF Concept etc. importers and wholesalers. “Guaranteed Quality, Competitive Price” Our Company warmly welcomes all partners to join us for mutual benefits and cooperation.